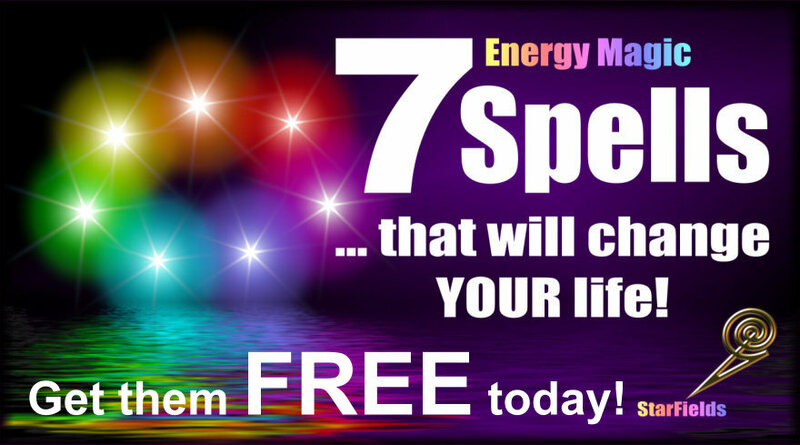 Enter your details below and you'll be sent "7 Spells That Will Change Your Life" direct to your inbox. Start changing your life today! Ooops, there was a problem! Regular Magic, Spells and Potions direct to your inbox!